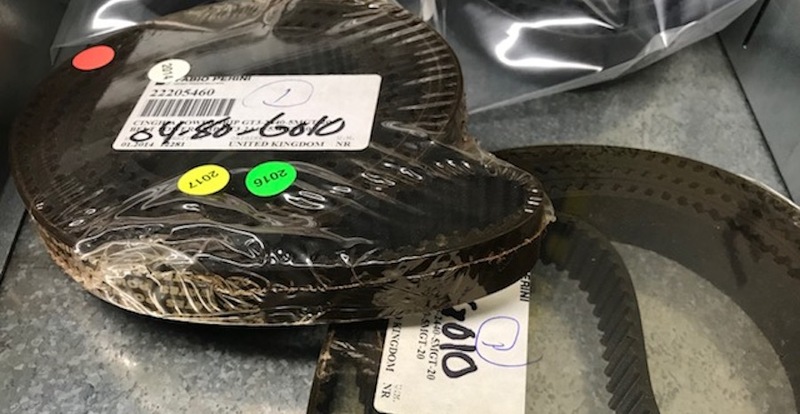 Parts obsolescence presents ongoing challenges and inherent risks within a number of industries, including tissue converting. 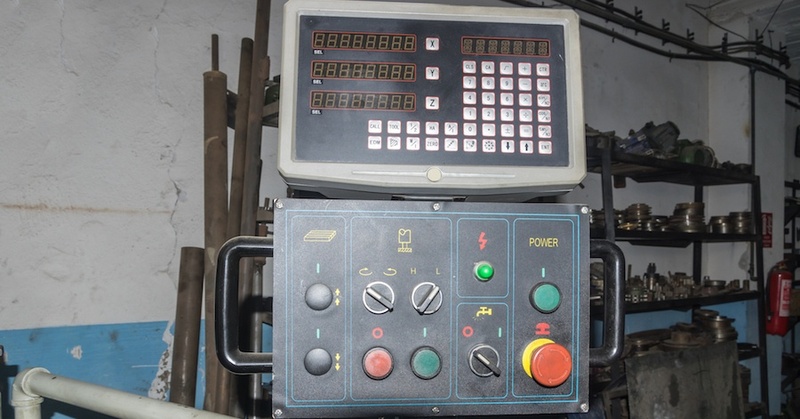 Minimizing the threats posed by obsolete parts is both imperative and possible provided you identify the causes, understand the consequences and proactively find solutions. 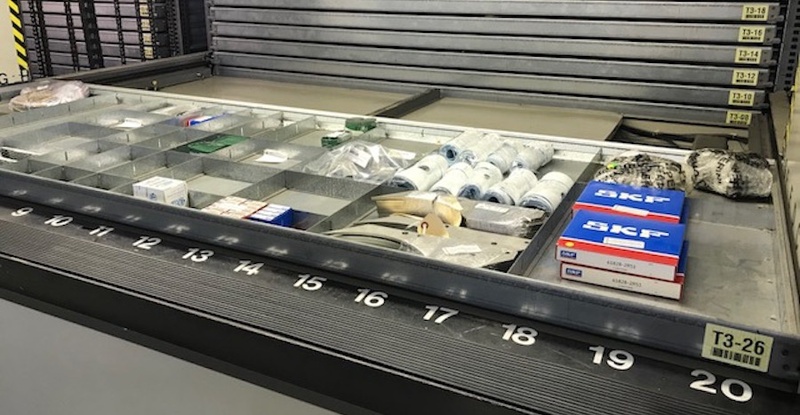 There are a lot of options for purchasing spare parts for converting equipment, but choosing OEM parts over non-OEM parts is critical if you want to save money and reduce overall risks to your converting operation. Learn more in this brief video. It’s an age-old dilemma for tissue converters: OEM spare parts or non-OEM spare parts? Cost often drives manufacturers to decide upon the latter and, just as often, they usually come to regret it. 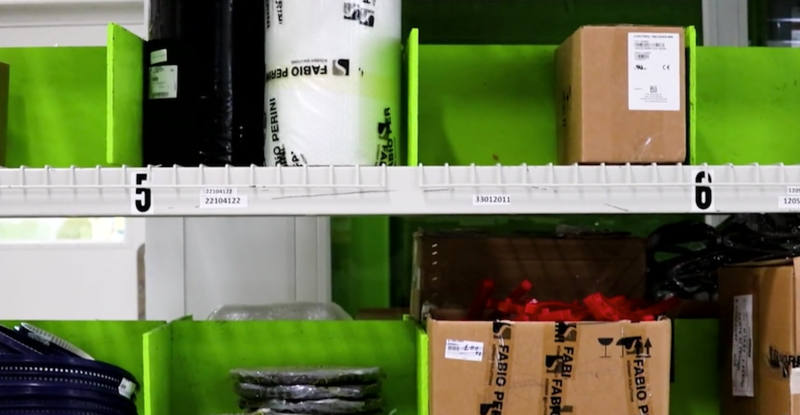 Tissue converting equipment is among the largest of your capital expenditures, and optimizing return on investment (ROI) is a balancing act between maximizing uptime and minimizing total cost of ownership (TCO).